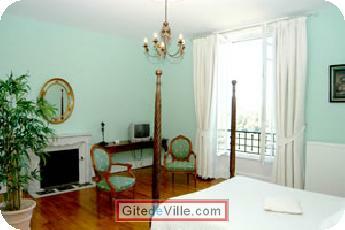 Vacation Rentals - Holiday Rental ads in the city of Panazol in France for Tourism. 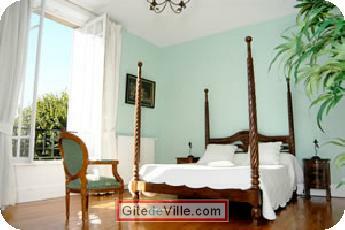 Bed and Breakfast of 33 m² in Panazol for 2 peoples. •Four poster 160 mm x 200 mm bed. •Lounge area with satellite TV. 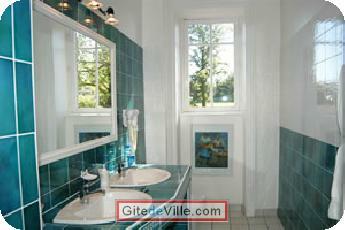 •Large bathroom with twin sinks, big tiled shower area, WC and hairdryer. Last Ads update : 06/22/2012. 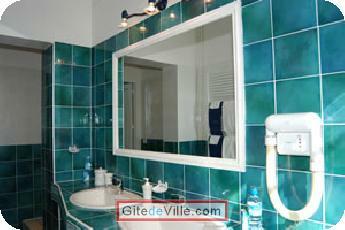 Owner of an urban accomodation or B&B to rent in Panazol ?